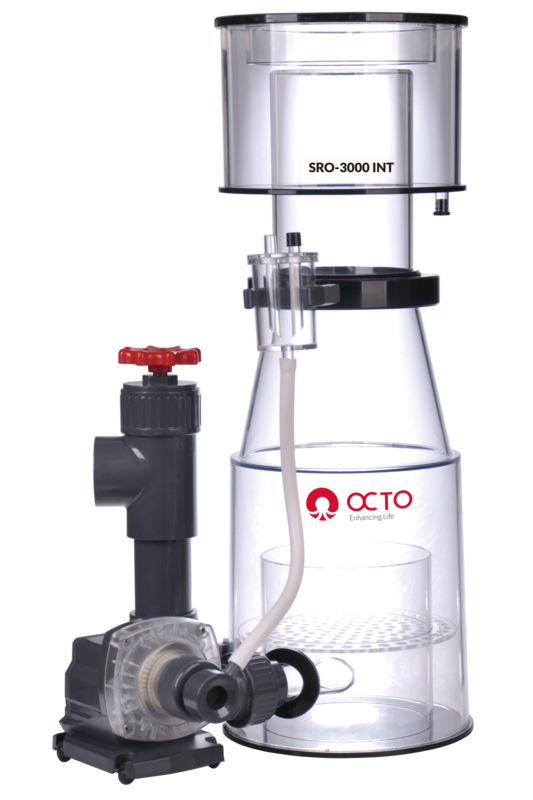 Our Super Reef Series skimmer is catered especially to the segment of Hobbyist .With advance features like a bubble diffusing chamber and a Hybrid Cone Body that reduces and stabilises foam production, it translates to less turbulence in the neck area, and increases the contact time for organic waste to rise for collection. An oversized Air Silencer ensures quieter operation, while the airline mounting guarantees an unrestricted airflow, thus preventing kinks in the air line. 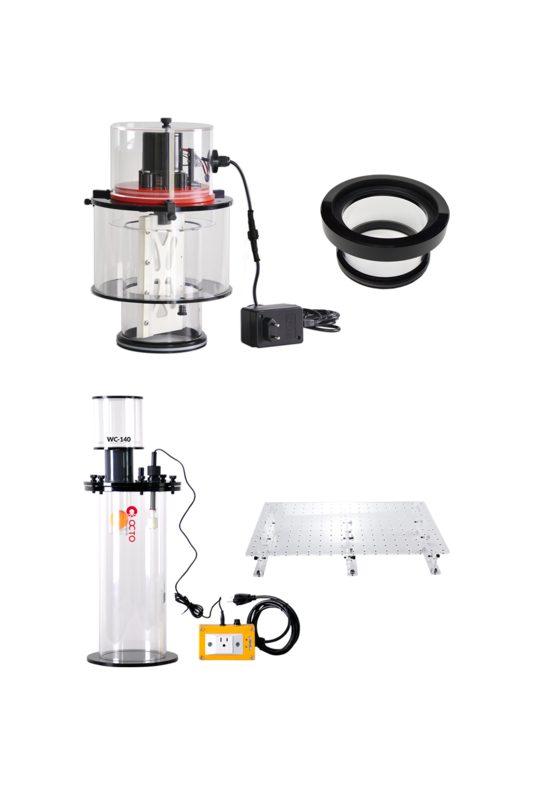 With a bigger collection cup it can accommodate a massive amount of waste, which will reduce the cleaning frequency. 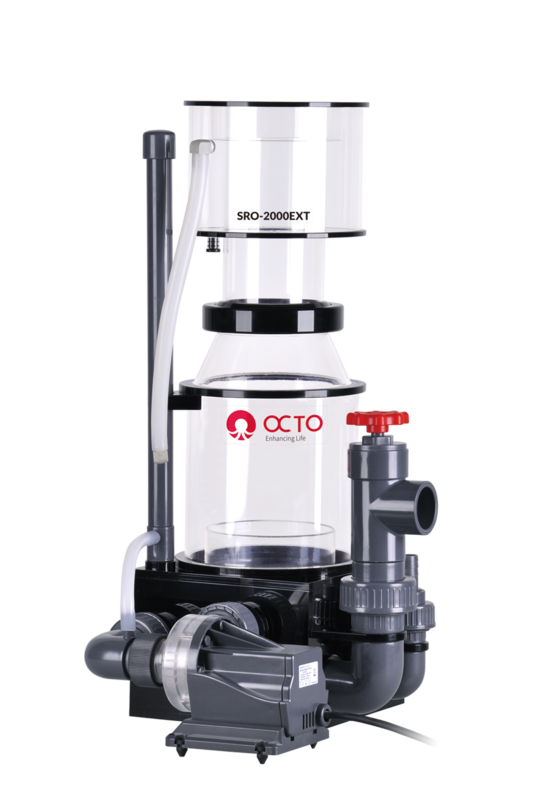 Powered by our very own Bubble Blaster Pump, which is renowned for its reliability and power. 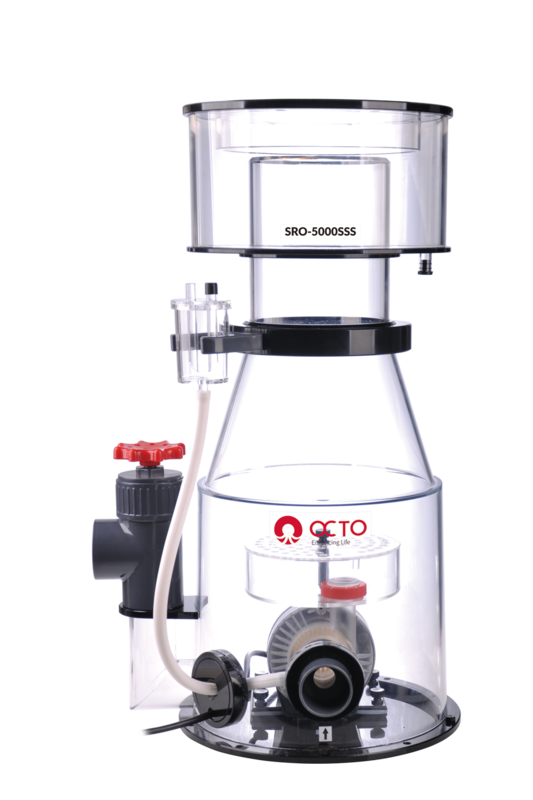 Our Bubble Blaster are specifically engineered for Protein Skimmer, with a clear volute which create intense amount of bubbling, much more than a conventional pump. 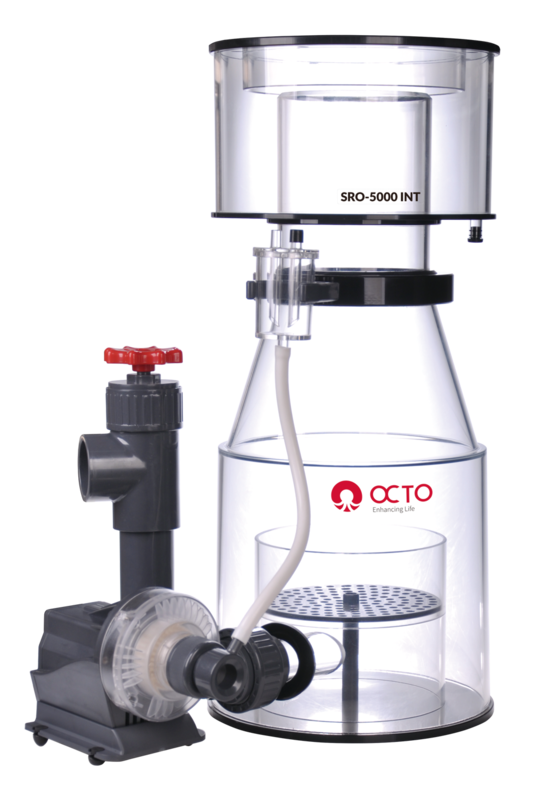 While most other skimmer pumps in the market are water pumps fitted with a modified needle impeller, our Bubble Blaster pumps were the first pumps specially engineered to enhance and increase the efficiency of our protein skimmers. Our pumps uses the rare earth magnet (Neodymium) which produces a lot more power than a regular Ferrite magnet, and can be up to 9 times more expensive. An in-built Digital Circuit Board ensure that a constant flow rate is maintained, and prevent the pump from damage by controlling the directional start-up and RPM speed. 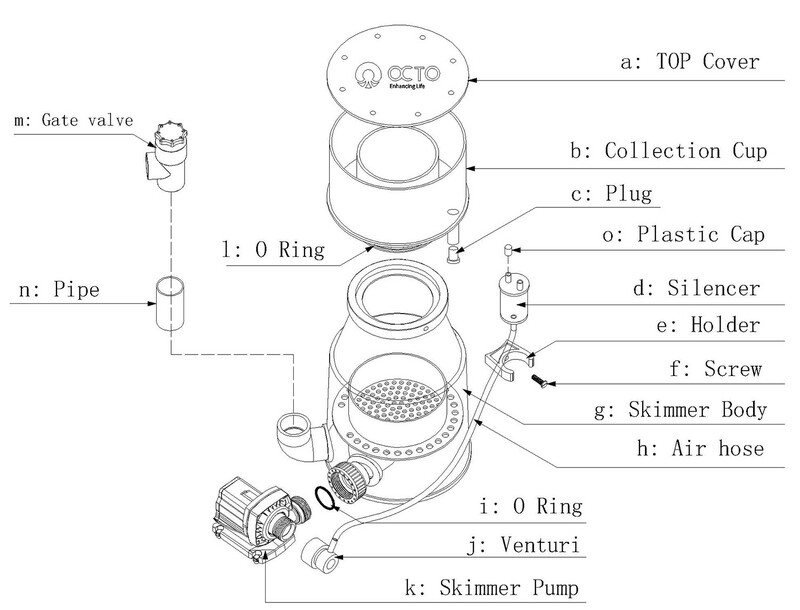 During pump operation, should a problem be detected, the pump will shut itself down to prevent damage. Our Bubble Blaster Pump run silently, efficiently, and at a low temperature. Using Silicon Nitride impeller, which is much more wear resistant compared to ceramics, commonly used in other pumps. It can be run in both Wet or Dry conditions. Founded in 2005, Honya Co. Ltd started with a vision to produce high quality products for the marine industry. 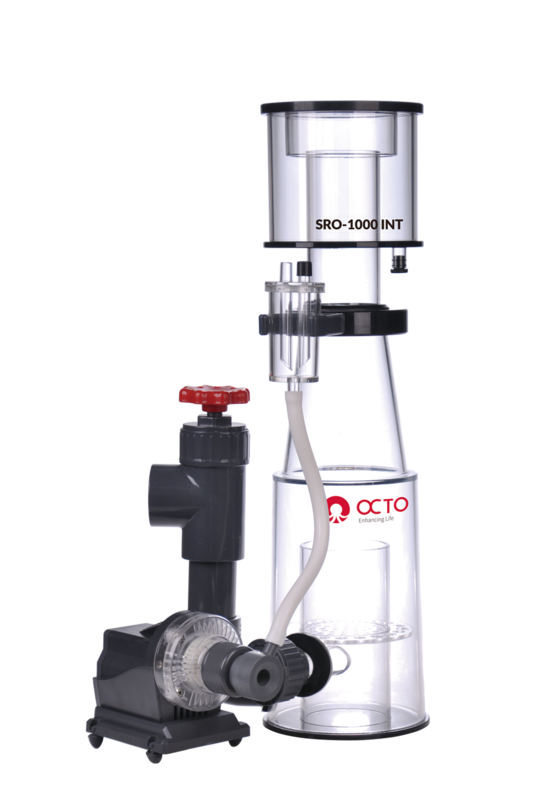 After more than a decade, we now have one of the widest range of protein skimmers under the brand Reef Octopus, which is globally recognised by hobbyists and professionals alike for its product quality and reliability.